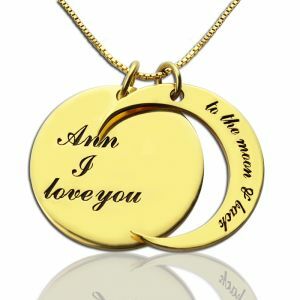 Valentines Gifts - I Love You to The Moon and Back Necklace - Is there someone you love more than anything? 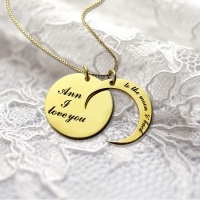 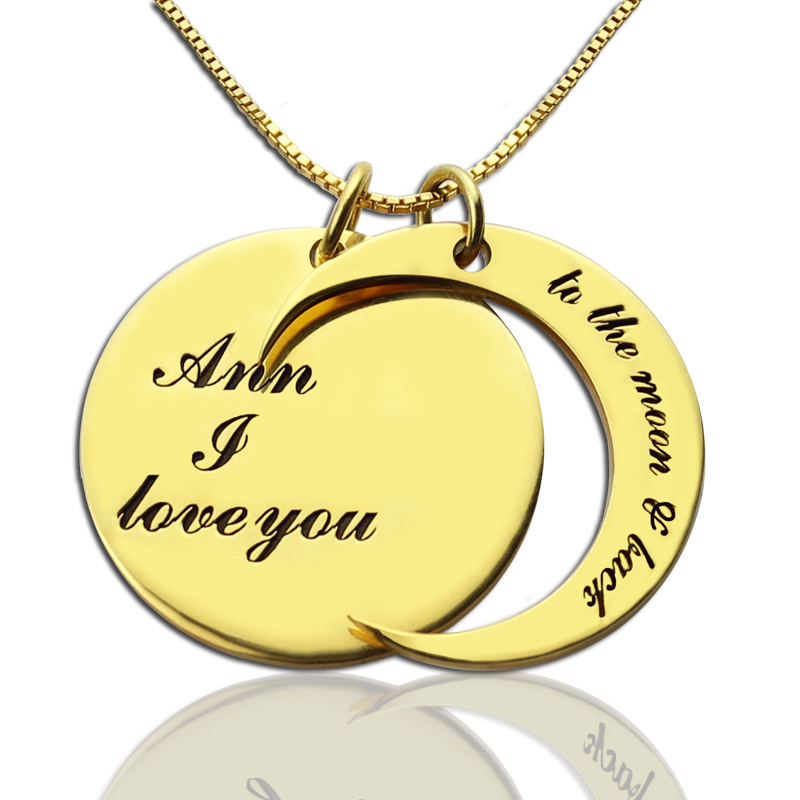 Our personalized I Love You to The Moon and Back Love Necklace Gold is very popular and we now have the perfect option for you! 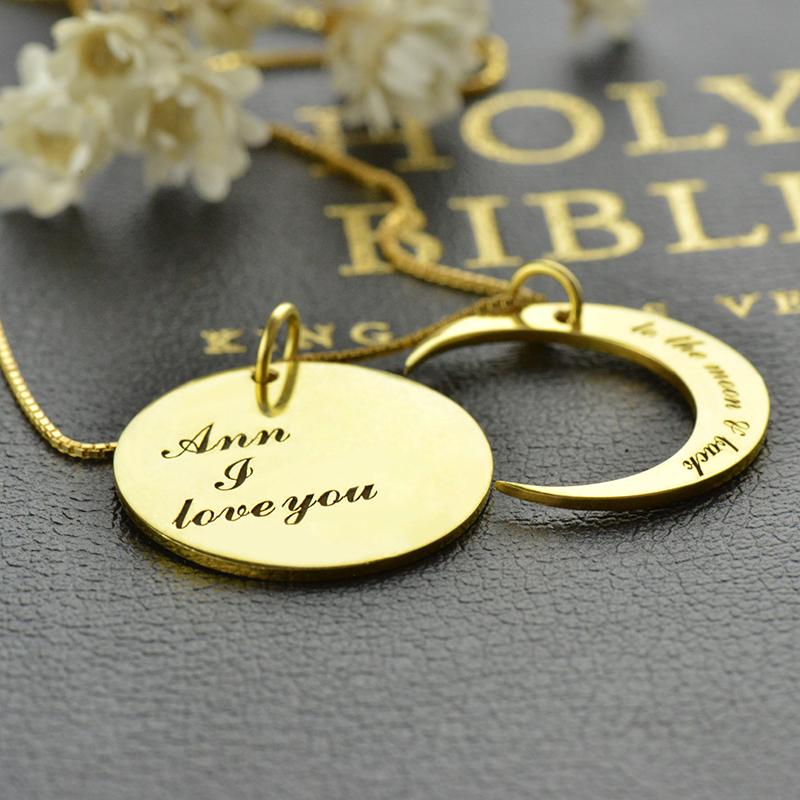 A hand-stamped message on our charm necklace to make your love became more deeper. 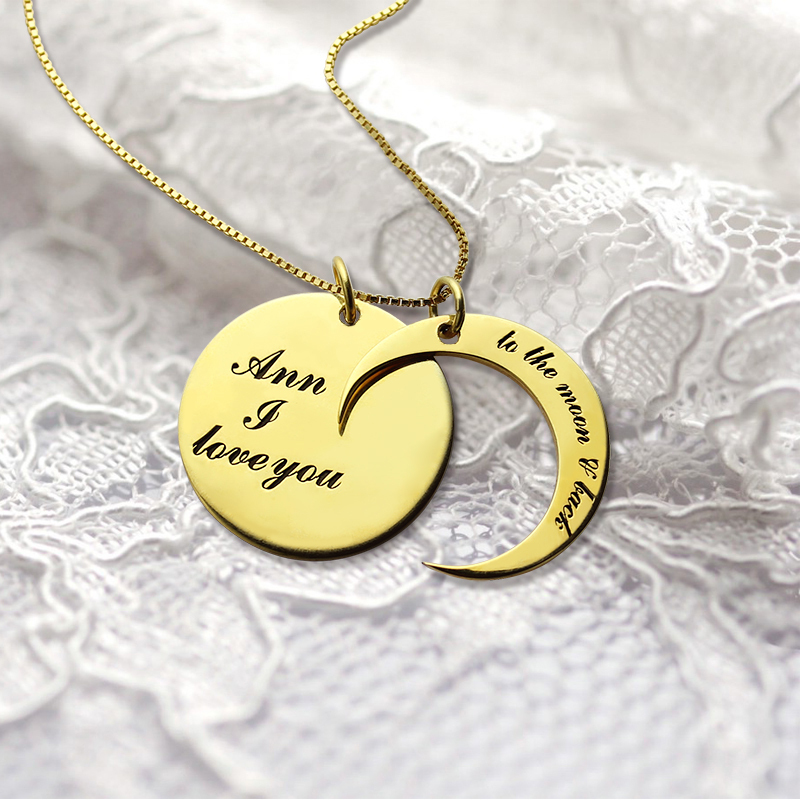 It comes packaged on a beautiful gift box that makes it perfect for gifting.